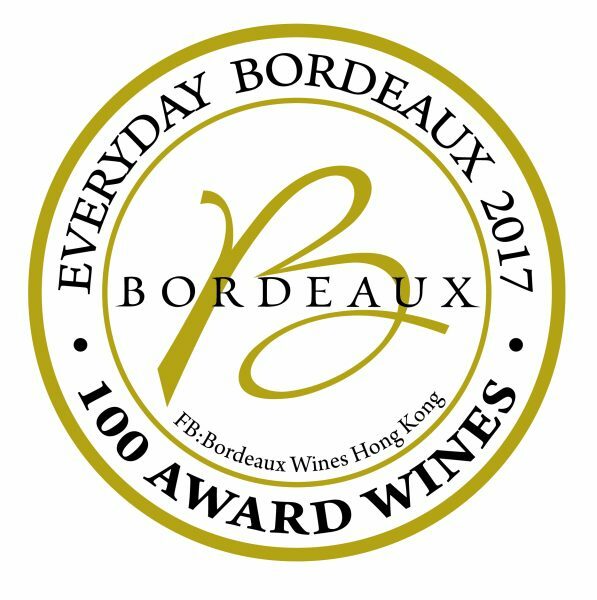 Everyday Bordeaux 2017 Results are released. 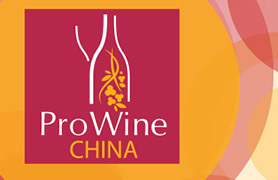 You can check out the table below to pick up the acclaimed Bordeaux wines by wine experts from HK. 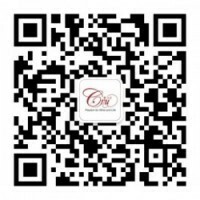 Bordeaux is not just about the top Grand Cru growths, there are many affordable wines for daily consumption.